IPhone SE: Is It Worth Buying In India For 39K ? iPhone SE is finally here, after lots of predictions, rumors and of course, hype- as it’s an Apple product. The iPhone SE is quite similar to three-year-old iPhone 5S in terms of looks but boasts of powerful specifications like the new iPhones- iPhone 6S and 6S Plus. iPhone SE has a physical appearance and dimensions same as iPhone 5S but boasts of powerful specs and features that are available on iPhone 6S and 6S Plus. Now it is powered by a more powerful 64-bit A9 Chip, M9 Co-processor and 2GB of RAM. iPhone SE can be a great choice for those who wants more and more performance, but want to stick to the 4-inch display, without compromising the hardware. No more compromise with updates as well, as it will be running the latest iOS, without lags. As the device is identical to the iPhone 5S, it weights just one gram extra from the old iPhone 5S, weighing just 113 grams. It also has TouchID, though it lacks 3D Touch as we have seen on the latest iPhone 6S and 6S Plus. Apple has not revealed the battery capacity but looks like we have got some bump u, as they have rated it to deliver 13 hours of 4G LTE usage, which was 10 hours and 12 hours on iPhone 6S and 6S Plus respectively. The iPhone SE comes with 12MP iSight camera capable of recording 4K videos, 1080P fullHD videos at 60fps and slow motion videos at 240fps. But well, a smaller screen means that while you are typing you will lose most of the part of any content, however, people familiar with smaller iPhones won’t seem to be bothered with that. Now, the final thing about the iPhone SE is pricing. 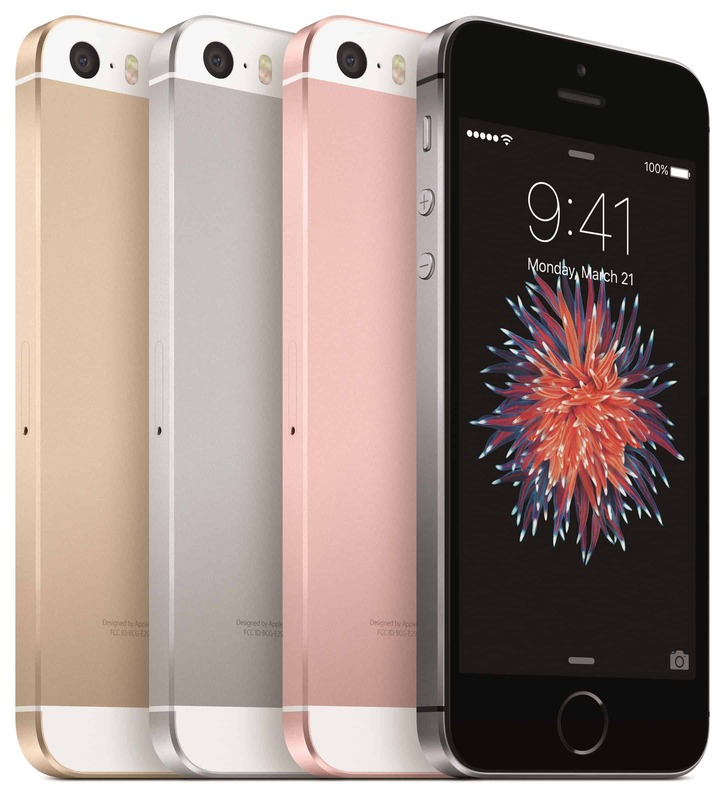 In India, the iPhone SE will be priced at Rs. 39,000 and will hit the shelves in April. Most of the techies were happy when Apple announced the pricing as they mistakenly mentioned the price as Rs. 30,000 but soon it was corrected and now I see most of them are pretty sad and angry at the same time. Take a look some techies. Price is not the only thing that is bothering people, I’m a bit disturbed because of the way Apple presented iPhone SE. 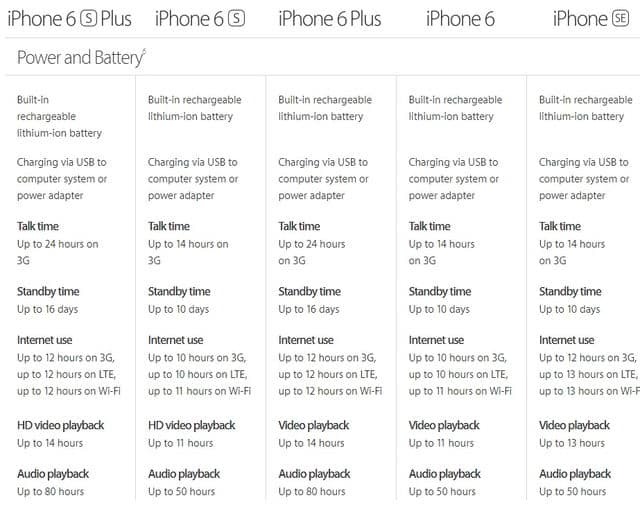 2X performance boost from the iPhone 5S, but hey, wait! @x performance boost than a three-year-old phone? Are you kidding me? But yes, as they said iPhone SE is now the most powerful 4-inch phone on the planet.Storage options also bother me a bit- 16GB and 64GB, why that 16GB variant even exist, when you can hardly get around 10GB at max, and 6GB of user mem for photos, 4K videos, apps! Seriously? Storage options also bother me a bit- 16GB and 64GB, why that 16GB variant even exist, when you can hardly get around 10GB at max, and 6GB of user memory for photos, 4K videos, apps! Seriously? I have been an Apple hater for all these things they do to great products, still if they could market the iPhone SE 16GB variant for around Rs. 30,000 that could be a good deal, but why would anyone buy a 4-inch iPhone with almost the same specifications as iPhone 6S? Well, meanwhile iPhone 6S 16GB variant is getting sold for just Rs. 40,000 on Amazon India, do check it out.